I've done parent teacher help in my son's class. Listen to books being read, pack away school gear and watch painting, aka make sure students don't have a paint fight. It can feel like all you are doing is taking up space in a class room. It can feel like the role of a helper in our children's and youth ministry. Sometimes if we need more leaders at our programs we make announcements for more helpers. The trouble we then get is when our helpers stand to the side and don’t engage with our leaders or young people. 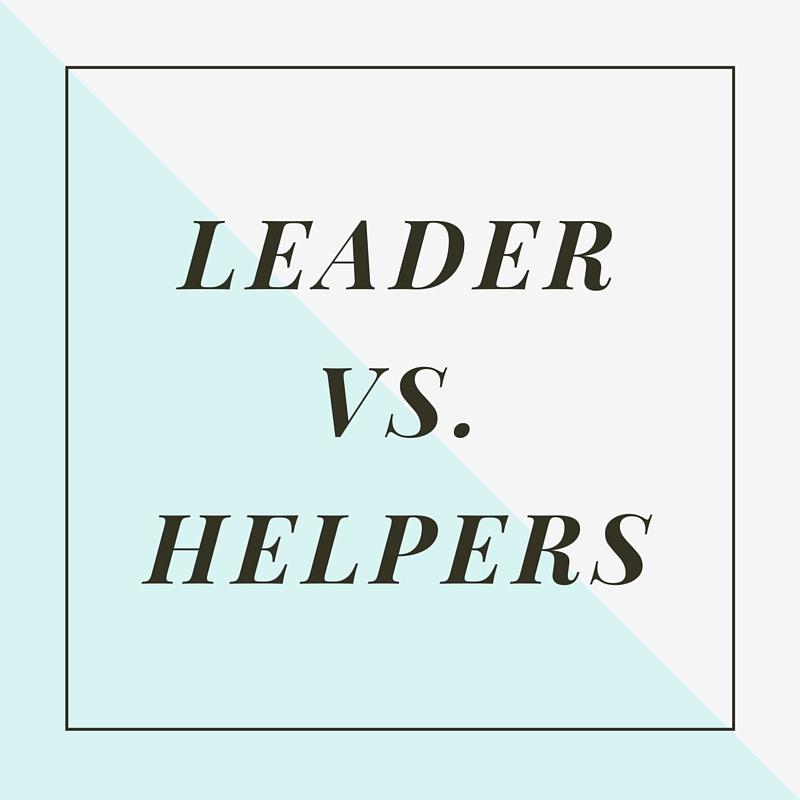 We see them as leader, but they see themselves as helpers and act accordingly. 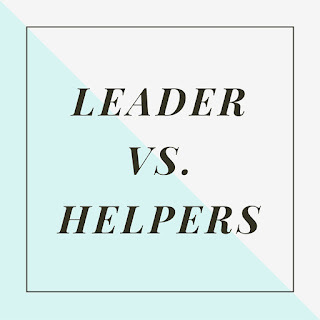 We might even want them to take a step up, but they say, "I'm only a helper". This cultural change could grow your leadership.